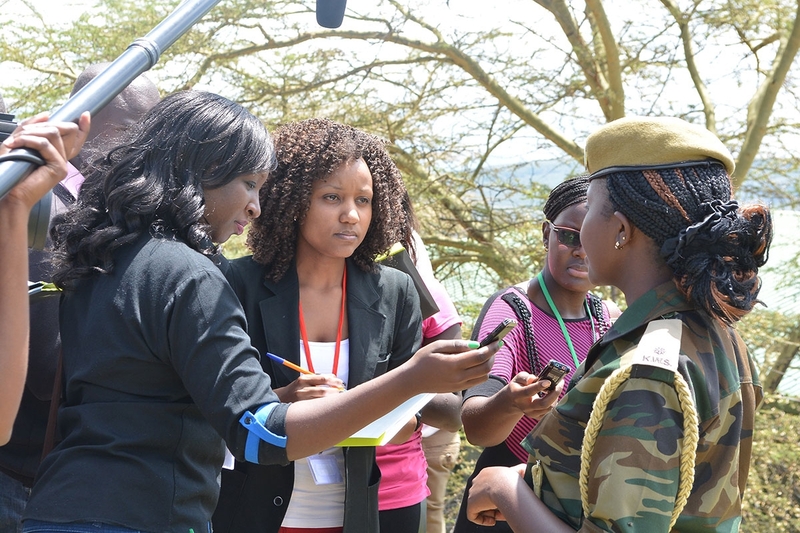 Global media development that ensures press freedom through training and advocacy. Working beyond Europe’s borders, we develop sustainable projects through an entrepreneurial approach, network of trusted local partners, and methodical impact measurement. 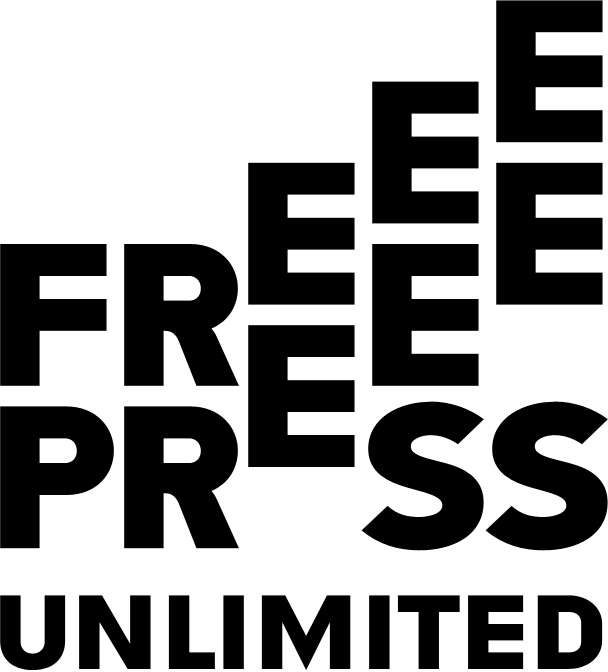 No News is Bad News is a five-year programme within our Strategic Partnership with Free Press Unlimited, supported by the Dutch Ministry of Foreign Affairs. 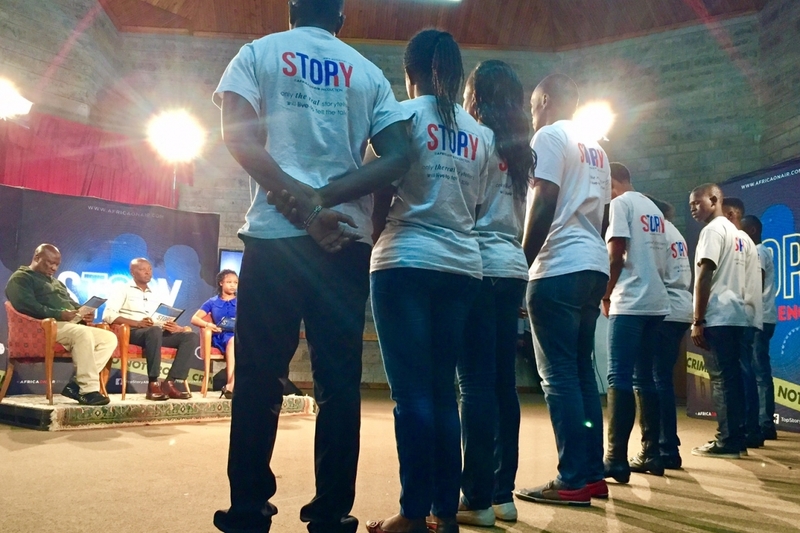 Over the next five years, we will be working with them to professionalise and strengthen journalists and media organisations in 17 countries, so that they can serve as drivers and catalysts for change. Supporting a free press and access to credible information globally has been a core tenet of the European Journalism Centre’s mission from day one. Working beyond Europe’s borders, we develop sustainable projects, knowing the positive/vital impact on citizens’ lives that independent journalism must play. 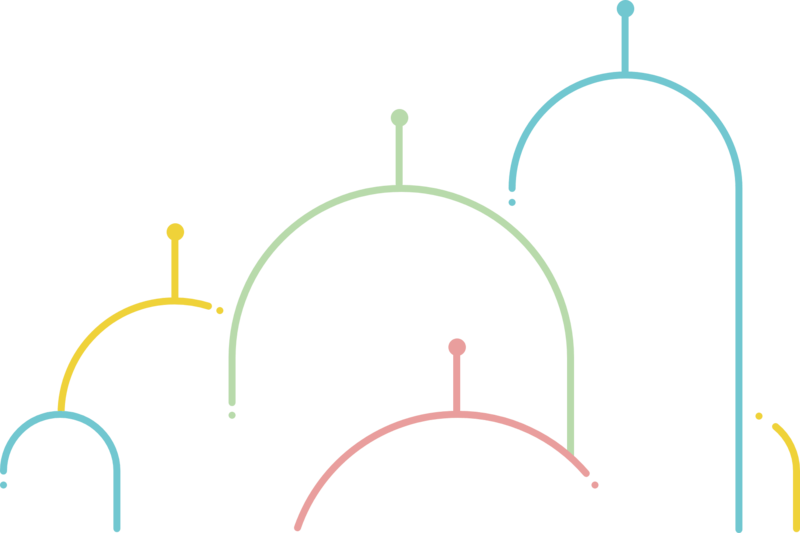 From news literacy to accountability journalism projects, the European Journalism Centre has decades of experience in Eastern Europe, sub-Saharan Africa, Latin America, and beyond. 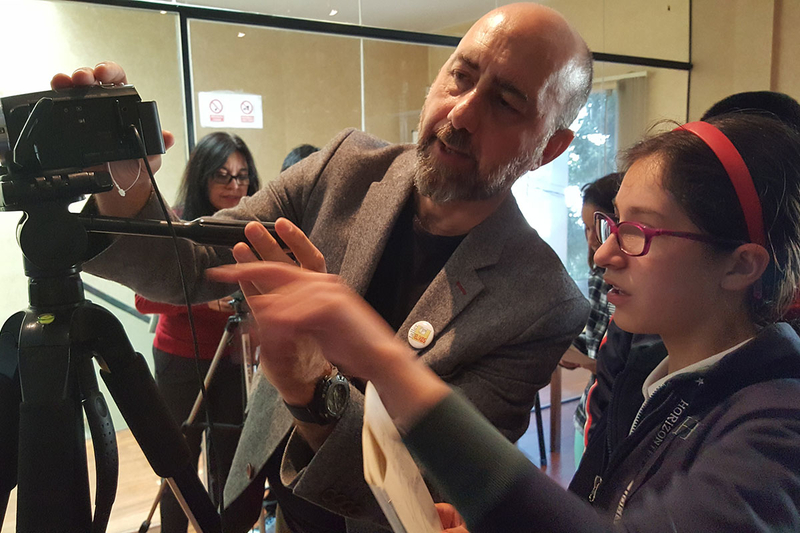 Projects include working with the Bolivian Ministry of Education to embed media literacy into the national curricula and the Fundo Spotlight, which partners with FPP to support investigative journalism projects at the community level. Our core strategy is to empower and enable local partners to directly and indirectly lobby and influence policy actors and decision-makers. In Zimbabwe, the European Journalism Centre supports strengthens and supports journalists’ abilities to act as the watchdogs of society and keep the powerful accountable. 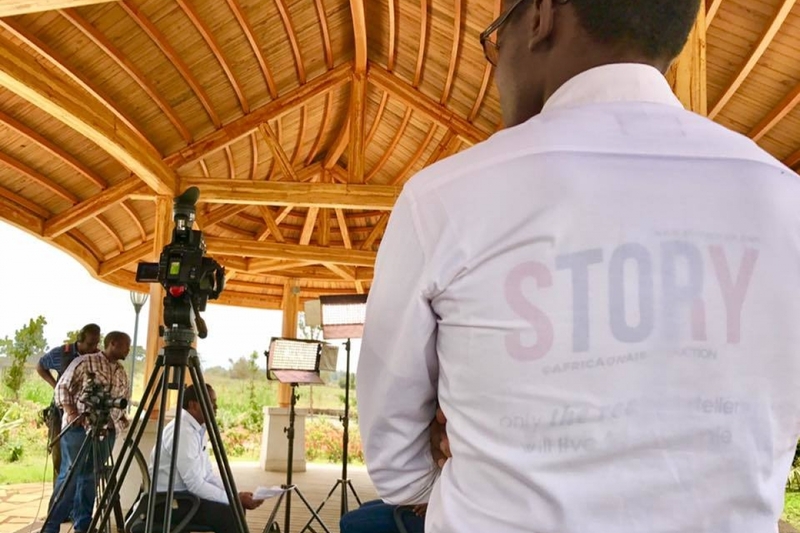 In Tanzania, the European Journalism Centre partners with TMF to provide ground-breaking data journalism skills, while in Senegal, the European Journalism Centre partners with E-jicom to raise journalism ethics and professional standards among the media community with focused efforts on fact-checking. 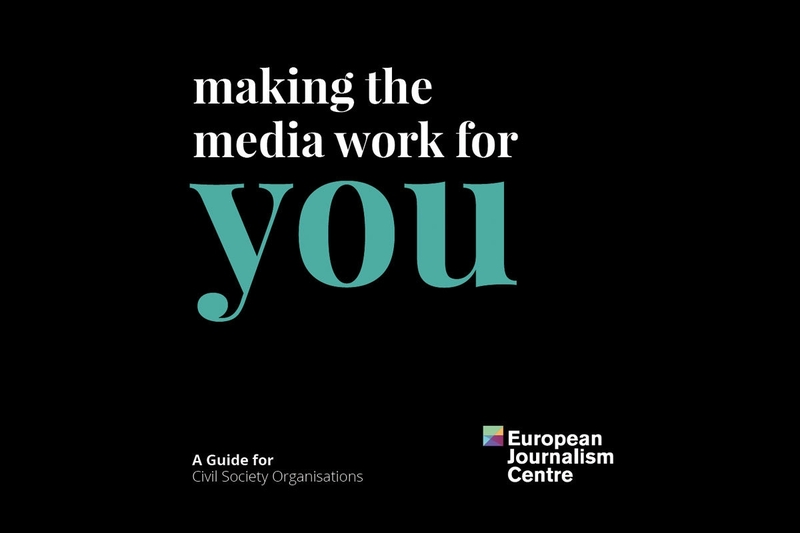 The European Journalism Centre’s commitment to diversity is focused on encouraging media content production that features underrepresented voices from across communities. To this end, we work in sub-Saharan Africa with the Netherlands key LGBT rights group, COC, to train journalists on new approaches to reporting minority communities and avoiding stereotypes. The European Journalism Centre partners with Foreign Policy Interrupted across the global south to raise the visibility of female journalists by showcasing their work on innovative platforms. 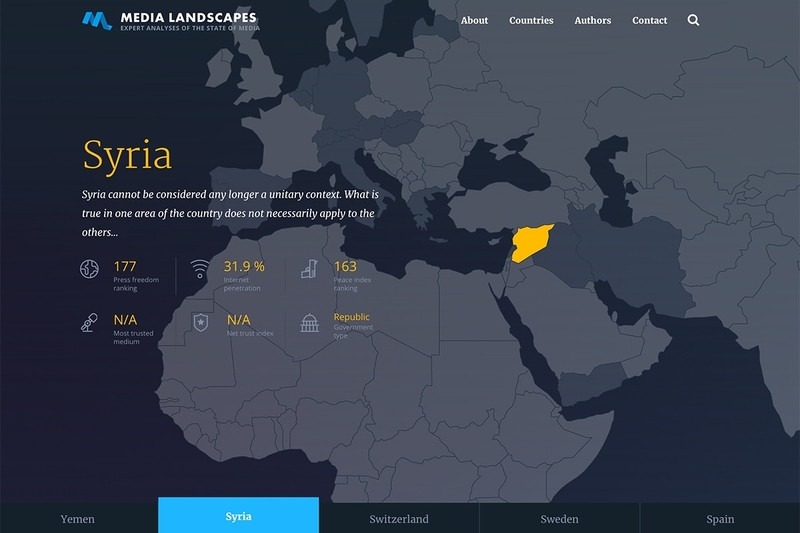 Our website Media Landscapes maps the entire journalism ecosystem of twenty countries. Put together by media experts, it features detailed insights into the historical evolution and the current situation of every country’s media scene and puts these into a vital socio-political contexts of regulation, legislation and press freedom. Thus, it has been providing an invaluable resource for students, researchers, social and political commentators and - of course - journalists since 1997. Expert analysts who see the bigger picture. Media Landscapes authors are renowned experts who understand the news and media ecosystem of their subject country inside and out. They work closely with the European Journalism Centre’s team to create and collate research, before producing extensively sourced reports. We’re always looking to expand our roster of paid writers. 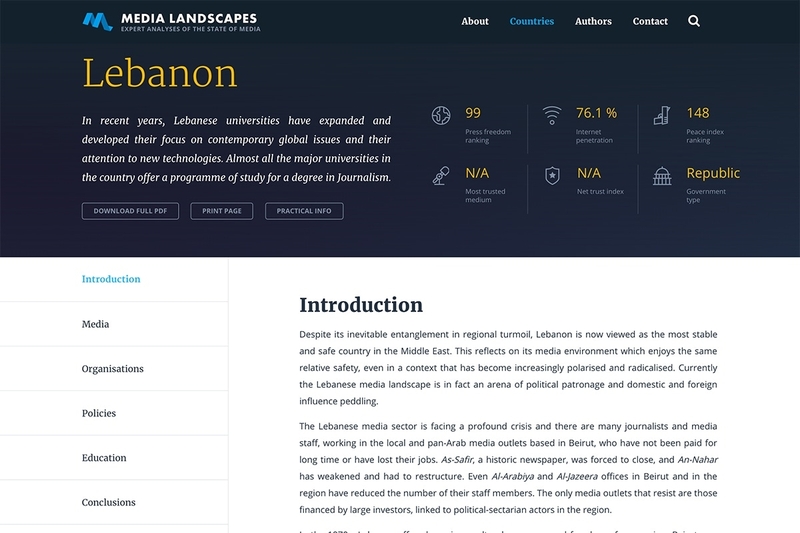 If your country is not yet featured on Media Landscapes, but you’d be interested in becoming a report author, contact us and we’ll be in touch. 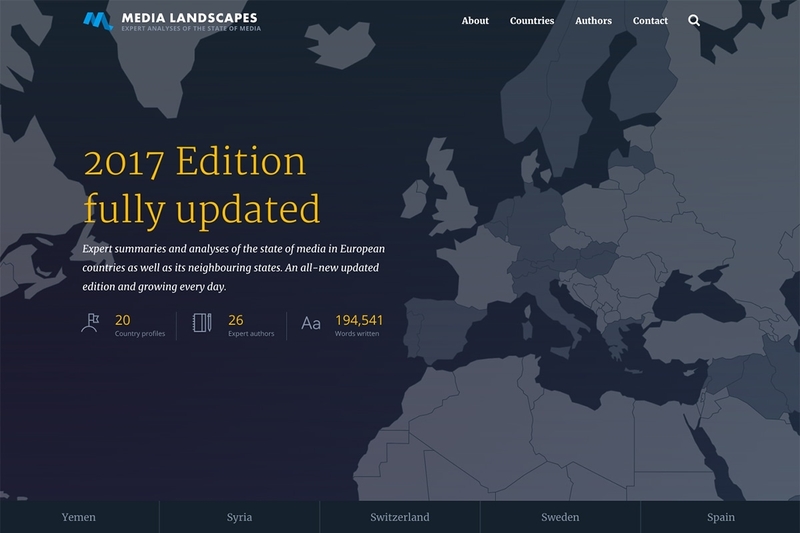 The European Journalism Centre is delighted to have the Dutch Ministry of Education, Culture and Science (OCW) and Free Press Unlimited as the generous supporters of this latest edition of Media Landscapes. 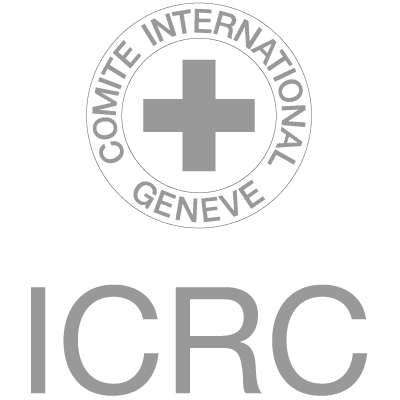 Their funding has helped to create over thirty country reports and the website. Our ambitions however, have always been to map the entire world’s media landscapes and to keep this resource as up-to-date as possible. With your support, we can. If you are interested in sponsoring a particular country report, or this project as a whole, please get in touch. Media Landscapes is used regularly and repeatedly by highly influential professionals in a number of industries the world over. Its reports are cited in research and journalism of all forms, helping to inform individuals and communities about vital democratic institutions. 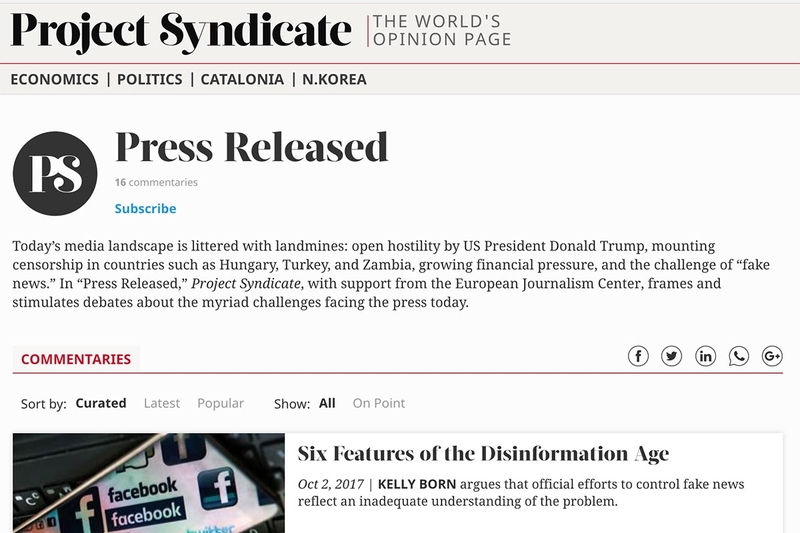 “Press Released”, a new platform and commentary series established in partnership with non-profit editorial service Project Syndicate was launched in 2017 to stimulate debate and heighten awareness around the global challenges confronting media and journalists. As an international advocacy effort, the series is available to Project Syndicate’s 500+ member media outlets for publication and promoted via social media. We provide practical, effective strategies for civil society organisations that seek to raise and maintain their visibility and impact both in the real and virtual worlds. The cornerstone of our in-country/in the field interventions is our publication Making the Media Work for You: a Guide for Civil Society Organisations, translated into five languages. The Guide is based on the collective experiences of media capacity-building initiatives in Bolivia, Georgia, Kenya and South Africa.